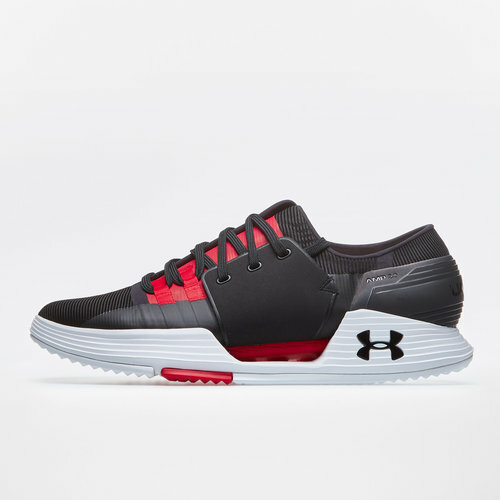 Amp up your training regime with a pair of Under Armour Speedform AMP 2.0 Training Shoes in Black and Red which delivers a locked in fit and comfort. 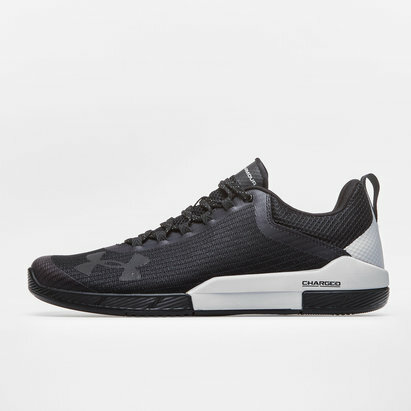 These quality training shoes from Under Armour incorporates UA SpeedForm technology which ensures they're lightweight and deliver no distraction whilst you train and have an external TPU heel counter to lock your foot in place. Silicone taping across the forefoot offers durability and grip, whilst a moulded toe cap offers additional support and a more snug fit. 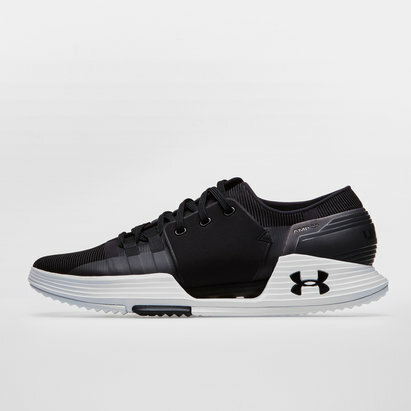 A dual-layer midsole combines Charged Cushioning in the sockliner which sits atop Micro G foam for explosive responsiveness, cushioned support, ultimate comfort and improved fit. 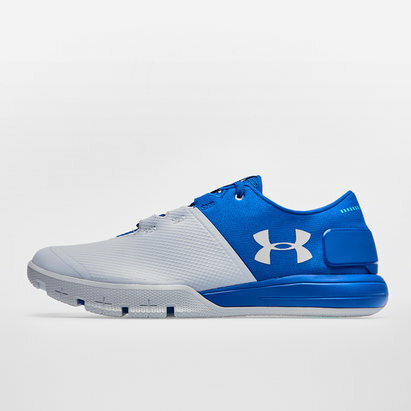 UA AMP technology within the trainers amplifies the biomechanics of your foot's movement for precision fit, feel and proprioception. Strategically placed rubber and flex grooves on the outsole provide traction and flexibility on a variety of different surfaces. 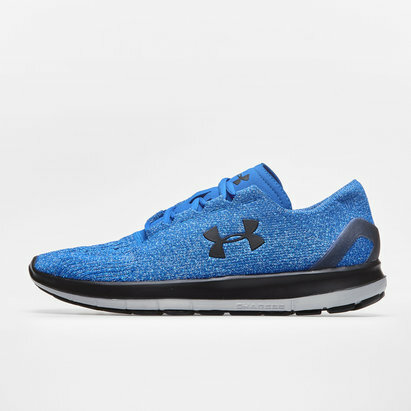 Fully optimised for gym sessions and other forms of sports training, equip yourself with these Under Armour Speedform AMP 2.0 Training Shoes and get yourself one step closer to achieving your goals. Sorry, product 'Speedform AMP 2.0 Training Shoes' cannot be personalised.